Obviously if you’re commissioning land surveying services, making sure that you use a company that provides accurate information is absolutely vital. 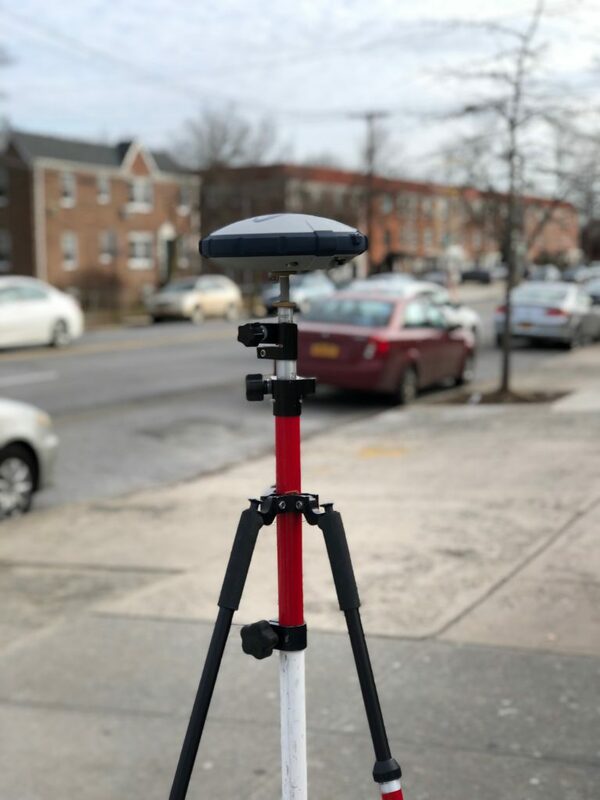 As an established provider of residential and commercial land surveys, we use high-grade equipment and services, such as 3D laser scanning, in addition to a seasoned team of professional land surveyors. This ensures that our survey results are as informative and relevant as we can make them. Whether you’re planning on investing in a new home, are looking at residential land acquisition as an investment opportunity or are involved in new-build developments, our land surveyor is here to help. Offering a number of different survey options, the information we provide can be used to inform a commercial transaction, as a source of high-grade data to help in settling boundary disputes or as a tool to aid accurate project costs. Our commercial surveys are designed to offer excellent value, as well as provide the content you need to achieve your objectives. We understand how important it is that survey information is of sufficient depth and quality to enable crucial decisions to be made with confidence. Our team is used to working on large-scale projects and has the capacity to carry out ambitious land surveys that form a vital part of the evidence used in taking forward development. The construction surveyor team we provide is able to successfully complete the survey work you need. From customized surveys for niche projects through to larger surveys, multiple-site surveys and more, we can provide the information you require. To discuss your requirements in more detail, or to find out more about our services, call us at (718) 925-3680.